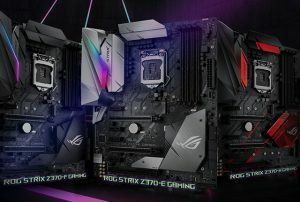 Asus revealed its 200-series motherboard lineup for use in conjunction with Intel’s newest 7th Gen desktop processors. While users can pair a Kaby Lake processor with a 100-series motherboard, the Z270 chipsets offer further optimisation and new features which take advantage of the latest CPU generation. One big change is the increased number of IO lanes on the Z270 chipset, allowing users to connect more storage devices . 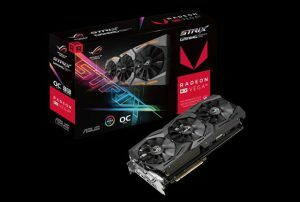 Building on the system cooling features of previous Asus motherboards, its Z270 range allows even further cooling features, including linking system fan speed to GPU temperatures. Asus has also moved the M.2 slot on the motherboard away from various hot spots, allowing for more efficient high-speed storage operation. 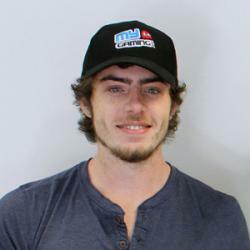 The new chipsets feature improved RGB lighting control and reinforced PCIe Express slots. Enthusiasts can also install 3D-printed components using dedicated mounts to customise their Z270 motherboard. 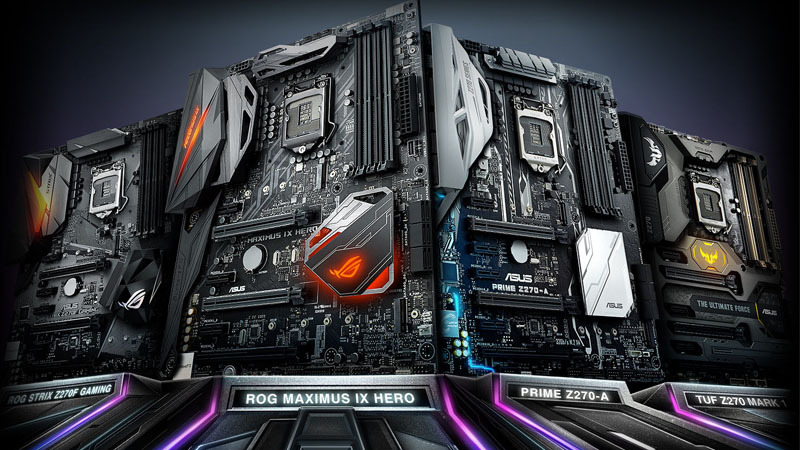 Asus has refreshed its entire motherboard lineup with the Z270 chipset, offering 200-series motherboards across four of its distinct series: ROG, TUF, Prime, and ROG Strix. View the full range of Asus Z270 motherboards here.